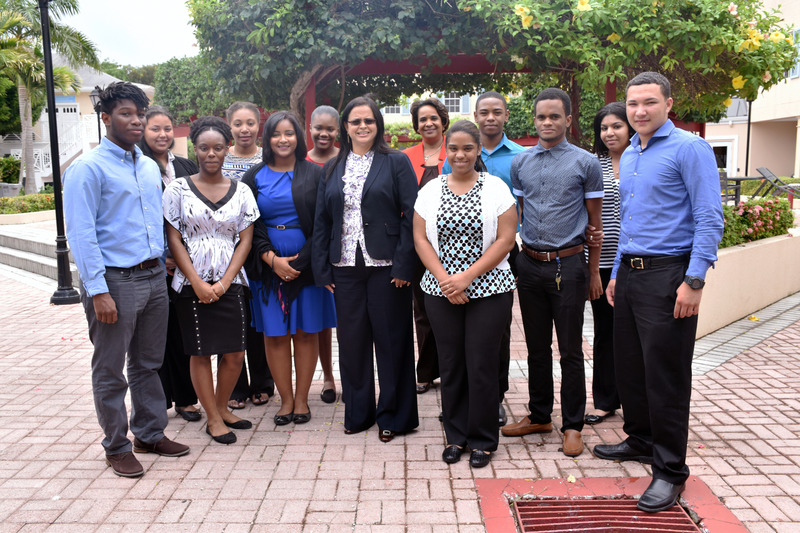 (Grand Cayman - Wednesday, 31 August 2016) Each year, the Cayman Islands Monetary Authority (CIMA) provides career-development opportunities to young Caymanians who are looking to gain valuable work experience. The Authority also awards scholarships to students who are seeking to further their education in the Finance and Business fields. 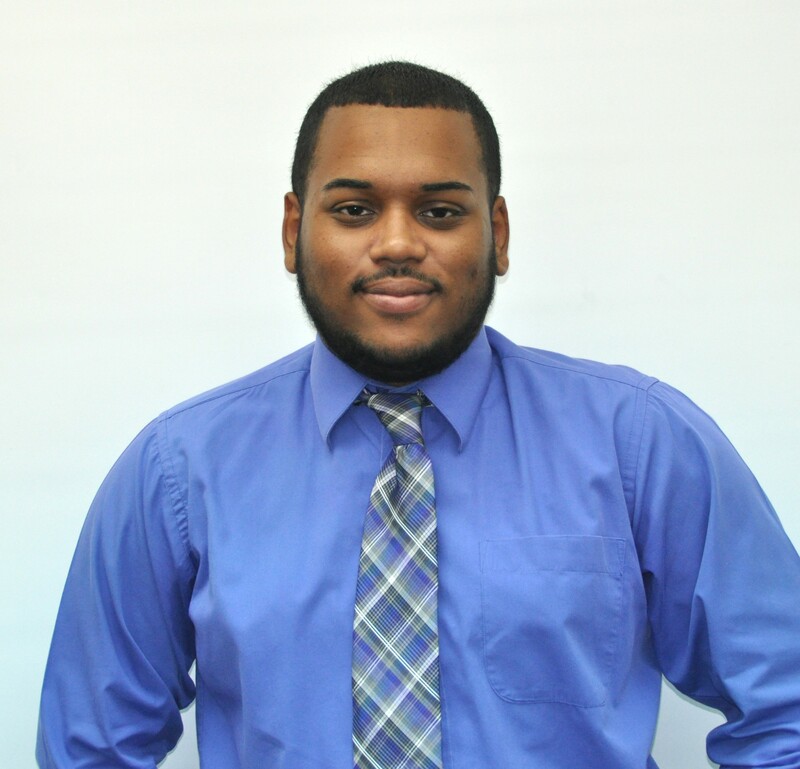 This summer, the Authority welcomed another 11 student interns: Janielle Scarlett, Dushun Wilson, Tamiyah Ebanks, Adrian Mackey, Andrew Thomas, Janelle Woods, Elythia Ebanks, Cline Glidden III, Keziah Ebanks, Mickeal Thomas, and Candace Charles. They were placed in various divisions within the Authority. Some of these students were returning interns from CIMA’s programme in the summer of 2015. Over the last three years, CIMA has permanently hired five students on completion of their studies. As part of its Thomas Jefferson Memorial Scholarship programme, for 2016, CIMA also awarded two scholarships this summer. The recipients are Ashleigh Powell and Kessean Mitto. Ms. Powell is pursuing a Bachelor of Business Administration degree in Cyber Security at the University of Texas at San Antonio. 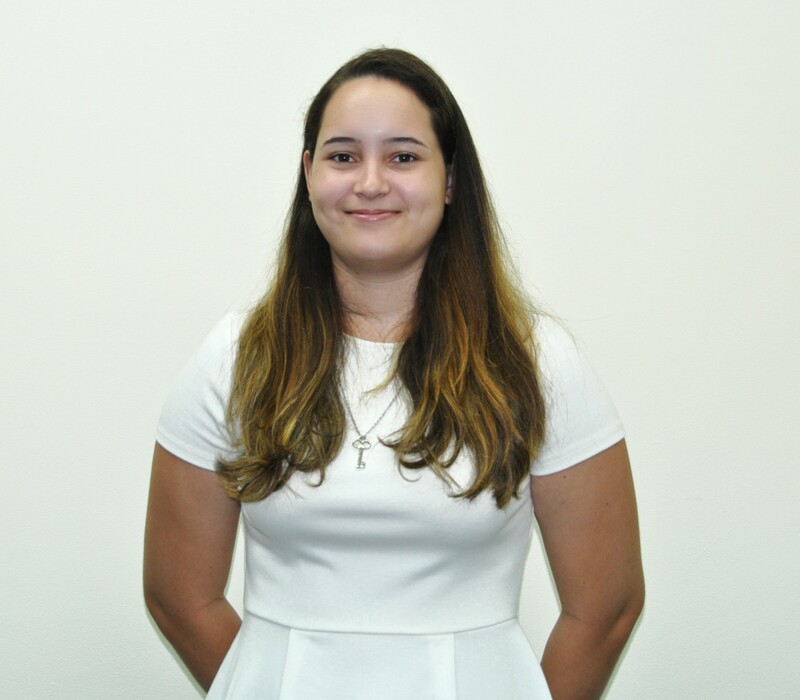 When asked for comments Ms Powell said; “The dual purpose of my degree will give me the expertise to play a role in the world of business along with information technology as the two continue to combine.” She also expressed much thanks to CIMA for making her dreams come true. CIMA established the scholarship programme in 2007 in memory of the late Honourable Thomas Jefferson, former Financial Secretary and Leader of Government Business. It is awarded to students pursuing higher levels of education such as a Bachelor’s or Master’s degree in a broad range of subjects in the business field.